We want to continue to partner with companies within the wider supply chain ecosystem that we believe can bring added value to our customers. Key characteristics for partners in this space would be: the ability to scale globally with Achilles, an alignment in our core values and a clear business model that is beneficial to our customers. If you would like to discuss the opportunity of partnering with us please complete the form at the bottom of the page. Muddy Boots Software gives businesses the power to measure and monitor quality and compliance throughout their supply network. Through collaborative online systems, supply chain partners can gain immediate visibility of the performance of their sites, suppliers and products. 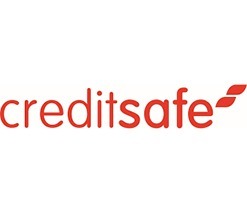 Creditsafe is the most widely used provider of corporate credit reports worldwide. More than 90,000 companies in Europe, Asia and the United States verify their customers and suppliers with financial reports from them. Creditsafe offers a flexible pricing model up a fixed-price option. Their database includes information on more than 240 million companies worldwide. 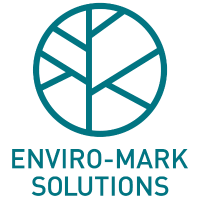 Achilles operates the Carbon & Energy Management And Reduction Scheme (CEMARS) under licence to Enviro-Mark Solutions Limited - the leading provider of environmental certification in New Zealand. Since 2001, its programmes have ensured companies are benefiting from international best practice, applied science, and effective tools. With one of the largest sources of detailed business data in Europe, we empower our clients with up-to-date insights on businesses and the people behind them. Using innovative technology; predictive analytics and expert consulting we help our clients drive their businesses forward. The Goodwood Festival of Speed has established a worldwide reputation as the greatest annual celebration of motorsport; bringing enthusiasts, heroes of the sport and industry leaders together over four full-throttle days. 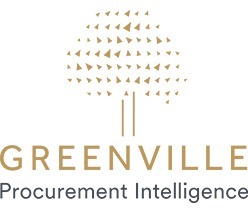 Greenville is the leading procurement consultancy and training practice operating in Ireland supporting public and utility sector procurement. As the successor to Achilles Consultancy & Training business, we pride ourselves on partnering with our clients, effectively working as part of their procurement team delivering practical, customer focussed, bespoke solutions. 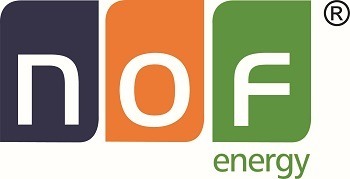 NOF Energy is a highly proactive business development organisation working on behalf of companies within the oil & gas, offshore renewables and power sectors. To our network of businesses we provide high quality services that help identify new business opportunities in the UK and internationally, provide industry intelligence, encourage networking and inter-trading, profile raising and make vital connections. Oil & Gas UK is a not-for-profit membership organisation that represents, promotes and connects the diverse companies that comprise the UK offshore oil and gas industry. Its members include operators, non-operators and explorers, as well as hundreds of supply chain companies from large contractors to SMEs. TotalDECOM provide a decommissioning subscription network, events & services portals, provide all sectors involved in the decommissioning industry with a world of opportunity. TotalDECOM pro-actively encourage collaboration and the cross fertilization of knowledge, innovation and skills, across all sectors faced with a decommissioning responsibility. 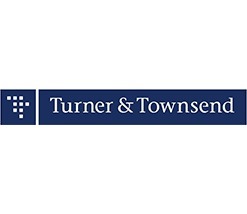 From a single quantity surveying partnership in the UK founded in 1946, T&T have grown to become a world-leading professional services company, with 97 offices around the globe. They offer independent advice, safeguarding the commercial interests of clients embarking on investment programmes across real estate, infrastructure and natural resources. Marcos y Asociados, founded in 1995, is the leading investment banking and business development consultant specialized in the Mexican energy industry with an active presence in the sector, helping its clients as a Mexican Energy Partner. Our proficiency in project development and management is strengthened by the deep knowledge and expertise of our executive team with over 30 years involvement in the sector. Tell us more about you, complete our form to start this process.